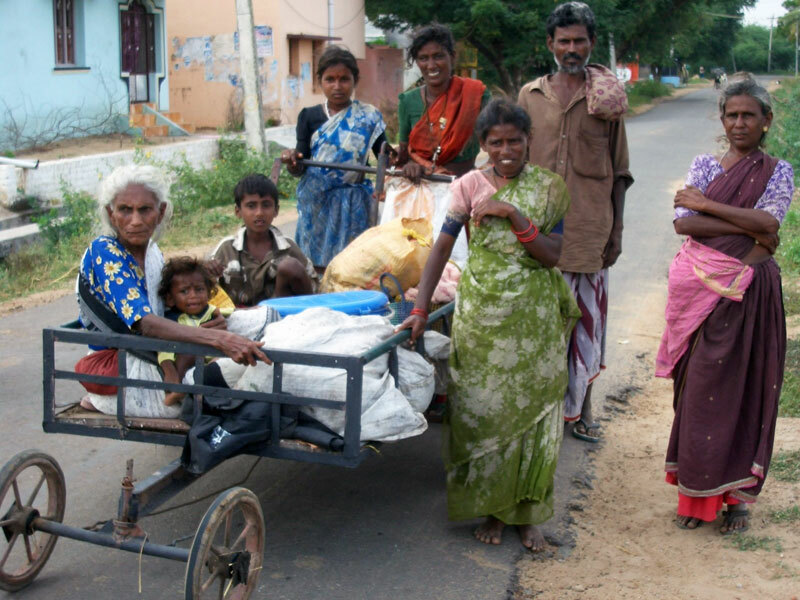 Kattunayakkar Community which is popularly known as Kuruvikarar Community was brought to Ramanathapuram district in Tamil Nadu by the King Baskara Sethupathy. Chinna Balan and Periya Balan were two well known names in bird catching in the whole region. 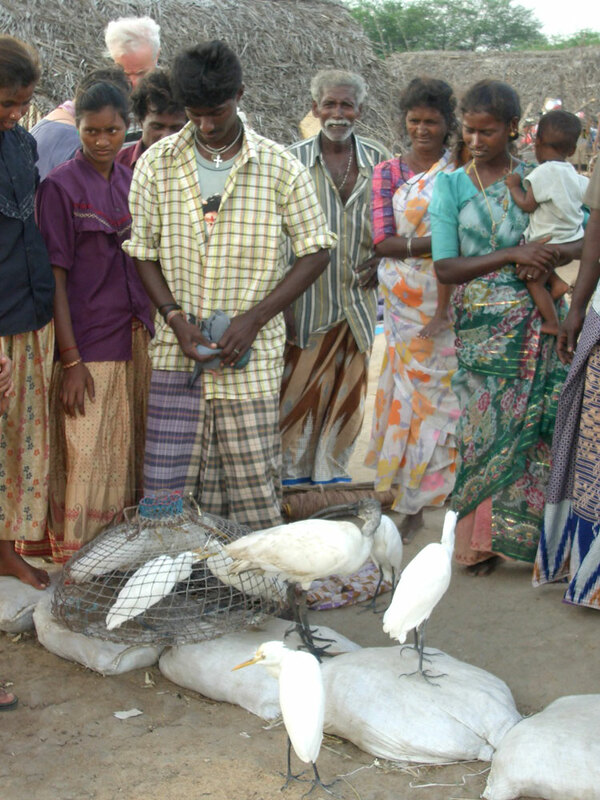 The two were brought from the foothills of Kollimalai to catch wild birds that damaged the agricultural fields. Over the years, the number of bird catchers increased and they began to settle as a community in different canals of Ramanathapuram district. When Kind Baskara Sethupathy died there was not one to take care of them. Their survival became a question mark, they had to move to other places thus some got settled in the river banks of Paramakudi. They lived in temporary huts, tried to survive by catching birds of their food and selling some to others to meet their other basic needs. However they were prevented from catching birds by the forest department turning this act to be unlawful, making their live more miserable. Caught between their inability to go for bird catching and on-availability of alternative jobs they began to live in hand to mouth situation. Their forces them to take up any job for a menial pay or else go for begging, rag-picking, and black pig rearing. 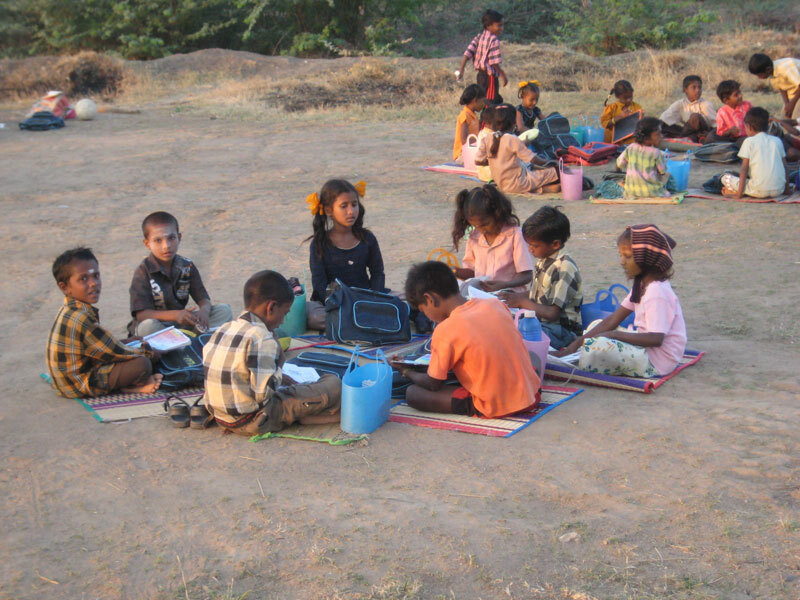 Majority of the children were assisting their parents which lead to child labour. The community experienced various forms of humiliation and harassment. When no none cared for their wellbeing there was one person who was disturbed by the living conditions of these people and wanted to respond. Thus PEARL was born. Started with just a simple objective of helping the Bird Catcher’s community, PEARL has stayed with, observed the changing life situation, listened to the needs expressed by this community and responded to genuine and immediate needs. Today PEARL was shown in its own simple way a paradigm of participatory development. 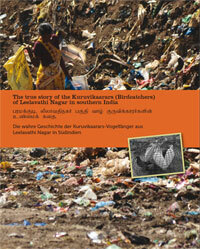 The bird-catching community of Paramakudi was living in the Vaigai riverbed till 2005 without any place of their own. Only after prolonged years of struggles/dharnas the District Government allotted them a piece of land (now Leelavathi Nagar) where they live now. Community development program of PEARL has been taking place since 2005. Today the settlement has developed to a village with paved roads, the supply of water end electricity, shade giving trees and several houses have even private toilets. A small temple was build by the village people. mobilize the community through meetings to obtain their basic needs (Housing, Water, Electricity and Road) from government. guide them to get basic rights of having Ration Card, Voter Id and Community Certificates. facilitate them to avail Old Age Pension, Widow Pension and Government Health Insurances. educate them on the health and hygiene and family planning.